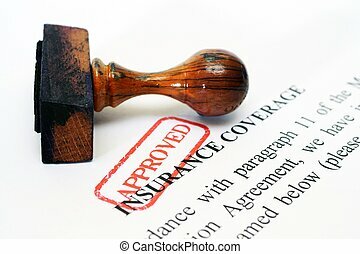 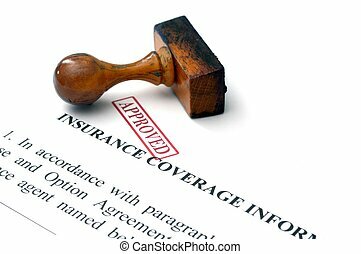 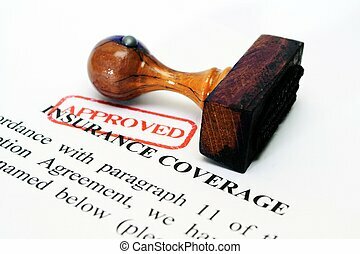 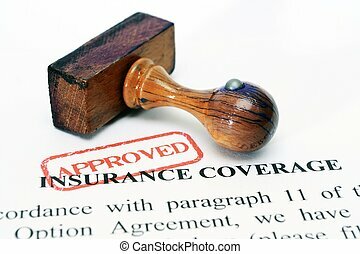 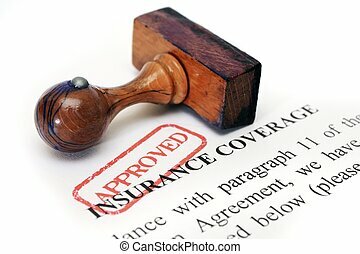 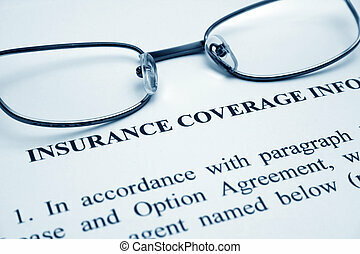 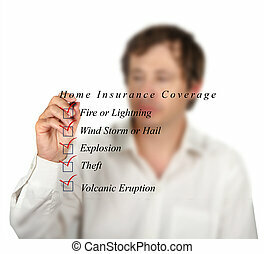 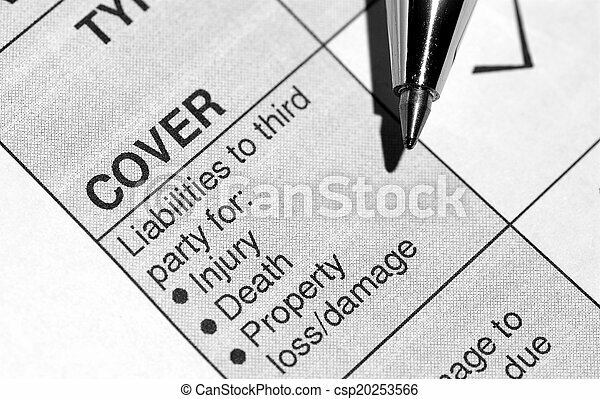 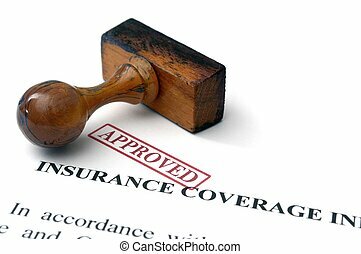 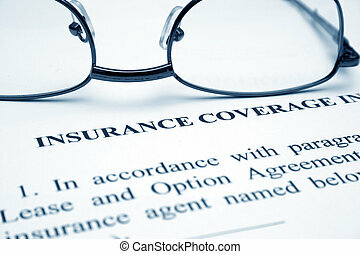 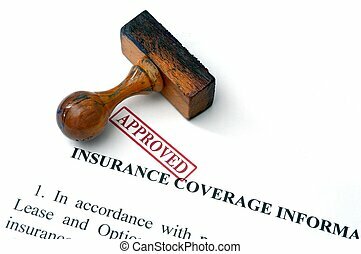 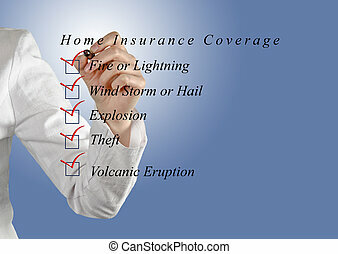 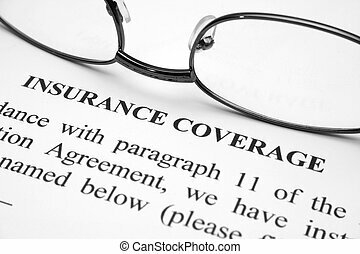 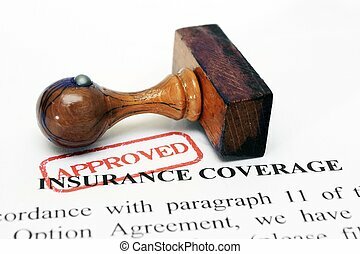 Insurance coverage. 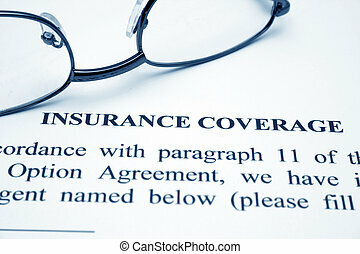 This is a image of edited text. 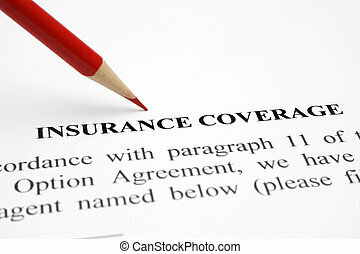 This is a image of edited text.